Marking a successful entry into service (EIS), roughly 25 PT6A-140AG-powered AT-502XP aircraft have been delivered to customers around the world since certification, according to Pratt & Whitney Canada. 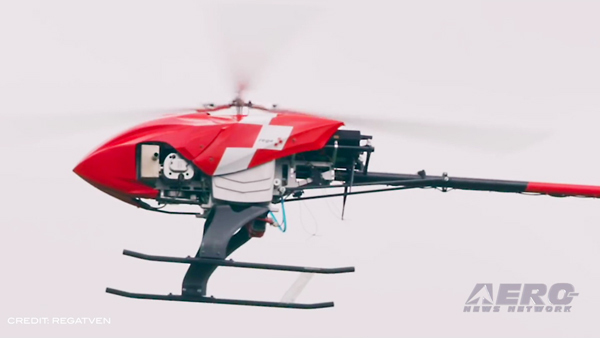 The EIS of the company's latest engine for aerial application aircraft is progressing and as the application season in the Northern Hemisphere winds down, the engine has been performing very well, the company said at the National Agricultural Aviation Association' Ag Aviation Expo in Savannah, Georgia this week. "We are delighted with the performance of the newly introduced PT6A-140AG engine and the positive response we are receiving from customers," said Nicholas Kanellias, Vice President, General Aviation, P&WC. "The PT6A-140AG is part of our latest generation PT6A-140 engine series and more than 450 such engines are in use around the world in a variety of applications. The PT6A-140 series has flown in excess of 500,000 hours with zero basic in-flight shut downs while delivering improved performance and operating economics, such as 15 percent more power and five percent better specific fuel consumption than comparable engines." 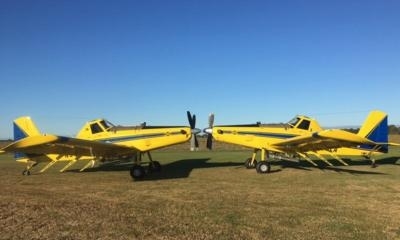 Located in Iowa, Louisiana, O'Brien Flying Service bought two AT-502XP aircraft for the 2017 spraying season. 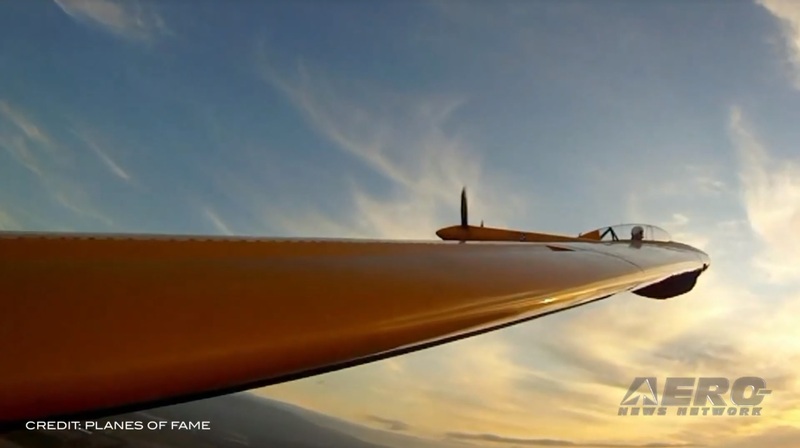 The two aircraft flew about 1,400 hours during the season. "We estimate that having the two new AT-502XP aircraft this past season made our overall operation 12 to 18 percent more efficient based on reduced fuel consumption and increased ferry speed," said Dwayne O'Brien, Owner, O'Brien Flying Service. "Anyone who flies in the Gulf region knows that summer temperatures of 100 degrees or more with considerable humidity are common here; the PT6A-140AG has no power drop-off whatsoever under those conditions." Optimized for "hot and high" environments, the PT6A-140AG engine provides its full 867 shp capability up to temperatures of 111º F (44º C), effectively helping operators increase their productivity by maintaining full loads all day long. With higher cycle limits on all rotating components than competing engines, the PT6A-140AG will continue to be a productive asset for any operator after other engines have been sent for overhaul. 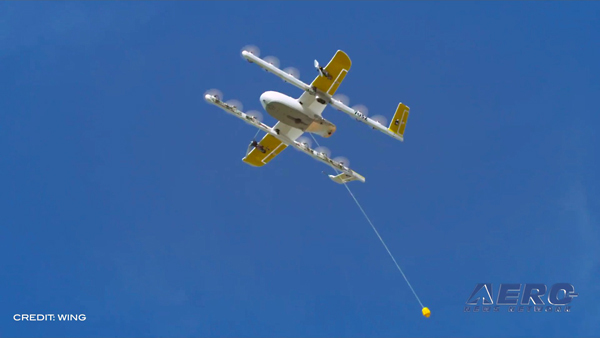 "Our engineering team worked closely with Air Tractor during the aircraft certification process," said Kanellias. "That collaborative approach was a significant driver of the seamless introduction of the AT-502XP at EIS. Both companies share a rigorous EIS process predicated on our many years of collaboration, which ultimately benefits our mutual customers." 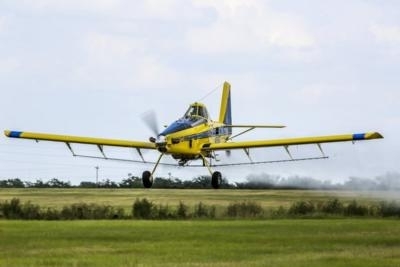 Air Tractor's AT-502XP has been validated by aviation authorities for use in the United States, Canada, Brazil, Argentina, South Africa and Australia - all jurisdictions where the aircraft is now flying.